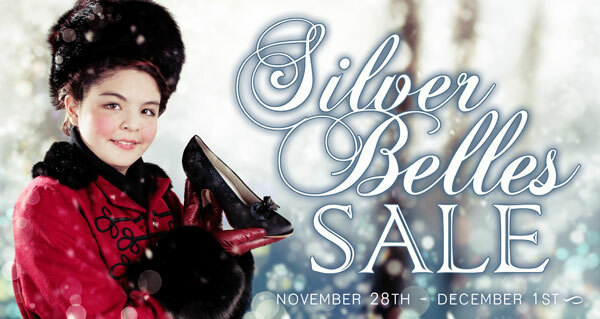 And Now...The American Duchess "Silver Belles" SALE! 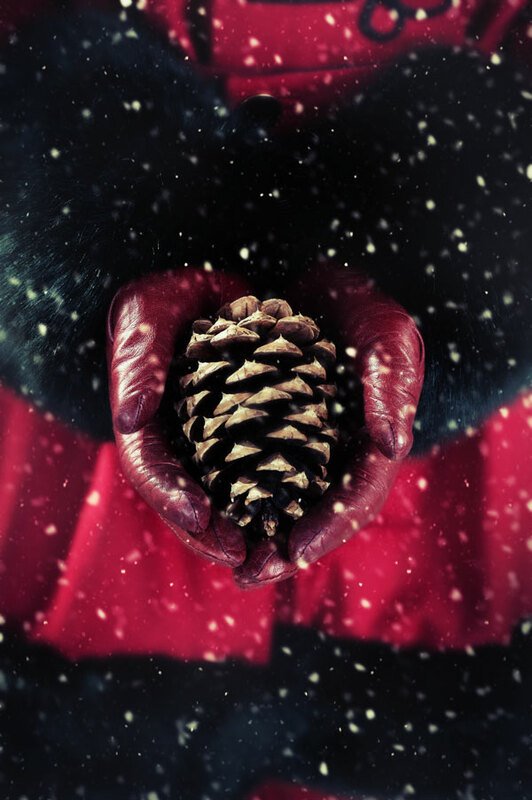 Ladies, and accompanying Gentlemen, it's time to kick off the Winter festivities with a SALE! We have new styles just come in, restocked old favorites, and have put a bunch of other pretties on sale....and, you guessed it, IMPERFECTS! Fresh top-up of "Tavistock" Button Boots, "Pompadour" 18th c. Shoes, "Astoria" Edwardians, "Hartfield" Regency Boots, "Renoir" Civil War Button Boots, and "Pemberley" Regency Pumps. We don't throw our seconds into landfill. These are great shoes with just a few cosmetic flaws, now available to you at a big discount! This pinecone may not be perfect, but it's still beautiful!